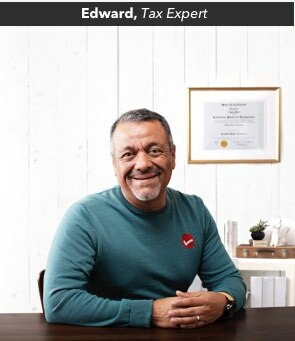 File for $0 with TurboTax Free No hidden fees. File your tax return for free with easy to answer questions. NEW Complete different parts of your tax return with a step-by-step process for each section. Download last year’s tax information directly from the CRA with Auto-fill my return. Have your tax return checked before you file so that nothing gets missed. File your tax return with accuracy and keep more of your money. 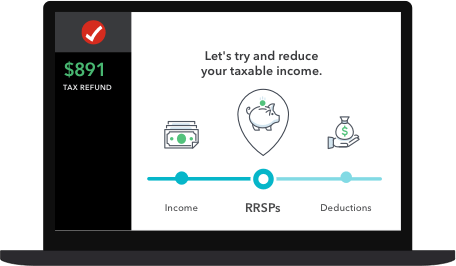 NEW Connect to a live product specialist for one-on-one help with your tax return over SmartLook™. Get step-by-step guidance for your tuition and education expenses. Find and claim expenses that you didn’t even know about. File your personal and investment income together in one return. Claim income and deductions from rental properties as well as capital gains and losses from investments. Have more than 400 credits and deductions searched for you based on your specific situation. File for $0, all-year aroud. Guaranteed. NEW Step-by-step process for your return. Import info with Auto-fill my return. Returns double checked for accuracy. Answer easy questions for simple tax situations. NEW Live product help using SmartLook™. Guidance for tuition and education expenses. Claim expenses you didn’t know about. Over 400 possible deductions searched for any kind of life change. Claim for rental properties, capital gains, and investments. Over 400 credits searched for your situation. Easily and reliably claim personal, investment, and rental property income. Claim deductions for all situations. Guidance to find and claim more expenses. Business, side job, or multiple sources of income - we have your situation covered. 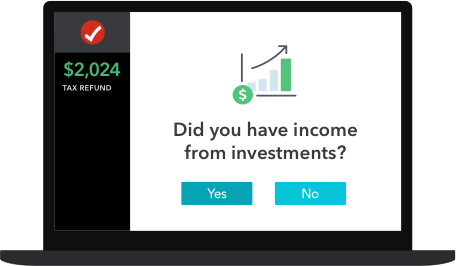 Get live, on-screen help with your taxes and a professional review before you file. Have your tax return professionally reviewed and approved by our tax expert for 100% accuracy. Ask any kind of tax related questions based on your specific situation and file your return with confidence. NEW Do your taxes anytime, anywhere with our brand new TurboTax Mobile App. 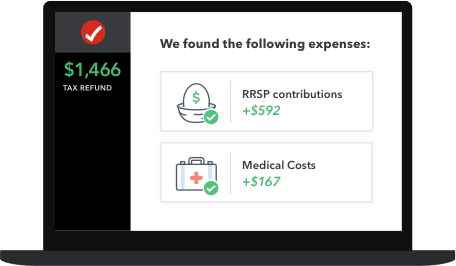 Live help with your taxes and a final review. 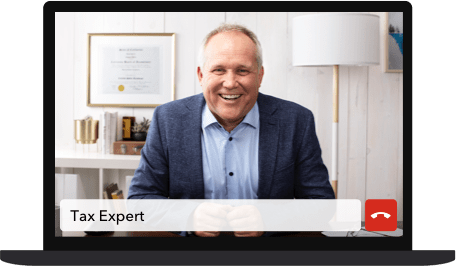 Connect with a live tax expert for help. Have your return reviewed in full. Get answers to anything about your taxes. Real time tax advice with a full review. Claim every deduction you deserve. Live tax help and a review for your self-employment returns. 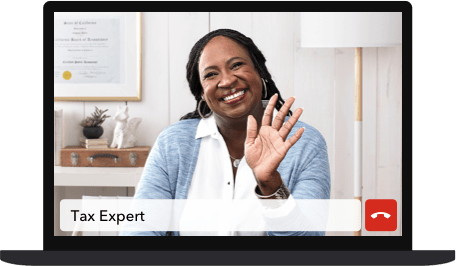 Have a TurboTax Expert prepare and file your return on your behalf in 3 simple steps. 1. 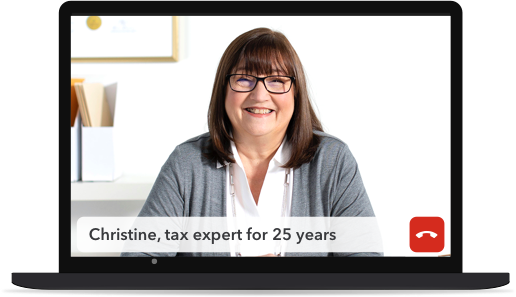 Set up your tax profile No visits, no appointments – set up your tax profile virtually. 2. Have your return prepared for you Your return will be optimized for credits, deductions, and expenses. 3. Get it filed confidently Get a complete review and summary of your 2018 taxes over the phone. 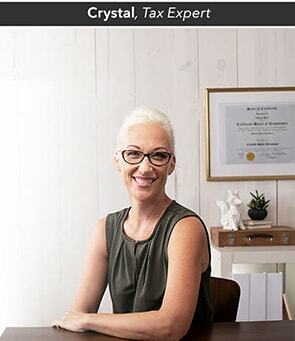 Get an expert to do your taxes for you. 2. We'll prepare and optimize your return. 3. Get a review and we'll file it for you. Have your self-employment taxes done for you. 3. After a review, we'll file it for you. Don’t miss out on extra tax savings! TurboTax Standard will help you search more than 400+ deductions and credits so you can get a bigger refund and keep more of your hard-earned money.